"A lot of people don't understand love, don't know how to connect with love, don't know how to be loving, and/or have trouble receiving love. We are interested in meditating on Unconditional love (as opposed to other meanings), a higher and more grounded form of Love. A lot of people imagine unconditional love to be unattainable (unless you are God/creator/the divine). To the contrary, it is very easy to choose Unconditional Love, choosing to give and receive and choosing to honor yourself with that love as well. All you have to do is make the choice. As we explore Unconditional Love we have an opportunity to begin uncovering and healing deep wounds. 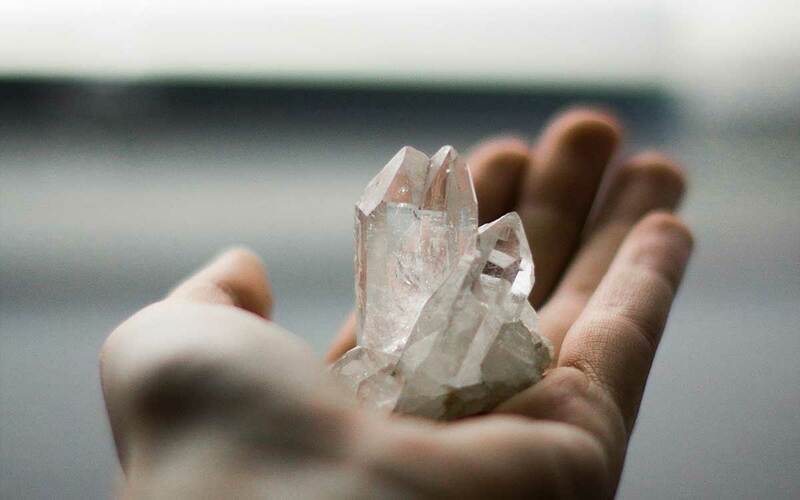 As you work through the meditation and what it brings up for you, we will provide the energetic support to the group members to facilitate healing and energetic transformation." Melinda and Todd are passionate about helping people to find and release their wounds in order to attain freedom to act from choice instead of reacting from an emotionally wounded place. We need your help to make this happen! Please read through to the end; everyone can help! We can work one-on-one with people to assist them in their journey. However, we also believe this is important work for everyone and we are always looking for ways to find the win/win to include a wider client base. Not everyone is financially capable and not everyone is ready for the intensity of our one on one work. These are the reasons that we created group healing and practiced our skills to be ready and capable. Please help us to cover our time with any level of donation that you can. The money will add up no matter how small the contribution. If you are genuinely unable to financially contribute, your prayers for this venture will still help and are still appreciated. The blessings you receive for your support will far exceed what you put in! Everyone that donates is automatically included in this 90 minute meditation for healing. All that donate will be included in this meditation, no matter how many contribute. If there are less than 200 people when funding is complete, then we will fill up to a total of 200 people on a first to sign up basis. Once we have reached our donation level we will announce that the group healing is available (www.facebook.com/honintser).... This means that we will include people who were unable to donate as well if there's room. For us this work is a calling. Please help us to make our healing work expand to help more people! We really dream of a time when we could do healing as our full income. Help us to make this dream possible! If you want to know more about our philosophy of practice and how we choose to do our healing, we will be happy to share this with you.